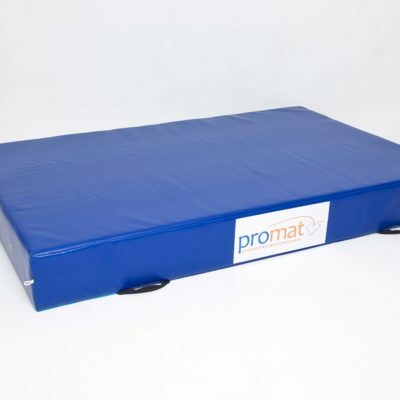 For permanent Roll out mat areas only. 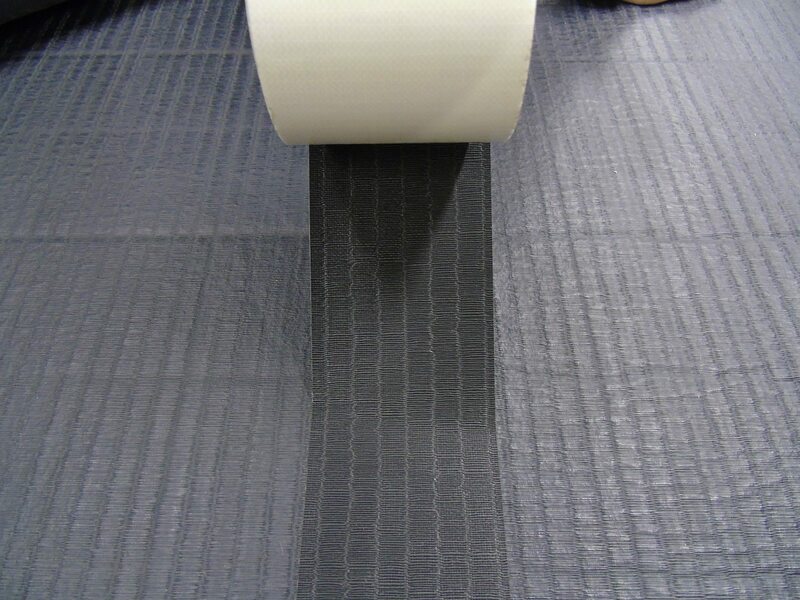 Same tatami surface design as the PVC Tatami Roll Out Mats. 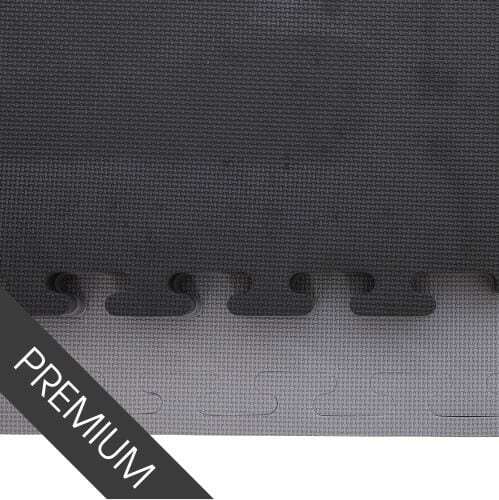 Foams4sports now provide a new tape for Roll Out Mats. This tape is for permanent areas only. 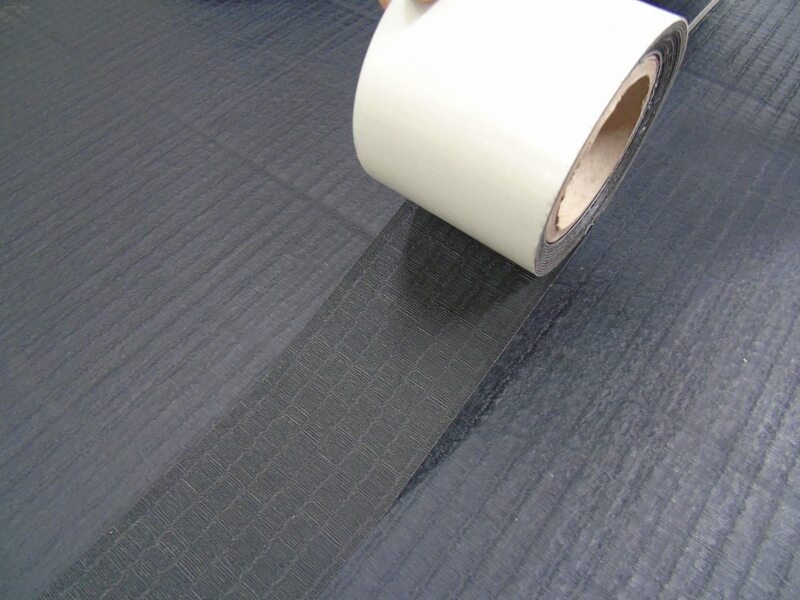 It has the same tatami surface design as the PVC Tatami Roll Out Mats. This creates a seamless area with no noticeable change in pattern. 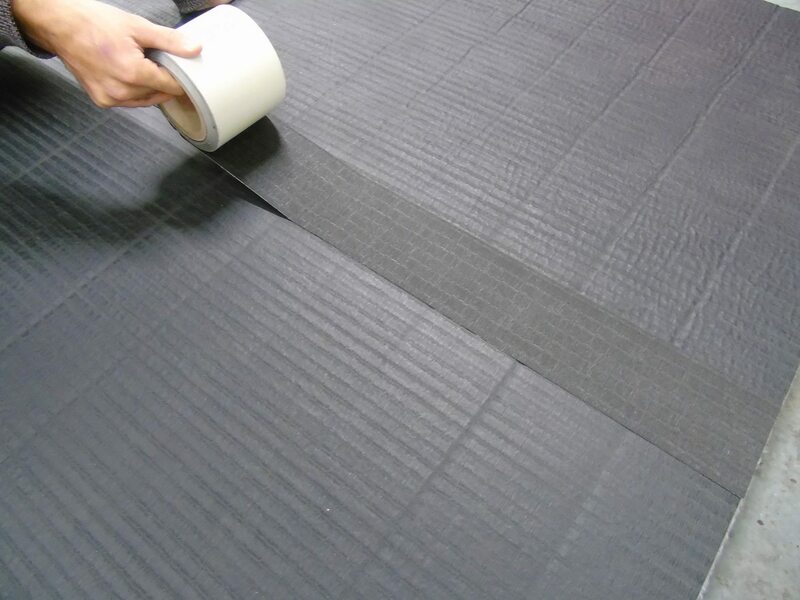 The tape is 100mm wide, this therefore gives it added strength for holding the mats together. Supplied as a 25m roll.